The Bukit Bintang City Centre development sprawls over 7.85ha and will have a total gross built-up area of 6.7 million sq ft with a gross domestic value of RM8.7bil. Phase one, scheduled to be completed by December 2020, will comprise the LaLaport KL retail mall and entertainment hub, a four-star hotel, strata office and Lucentia Residences. 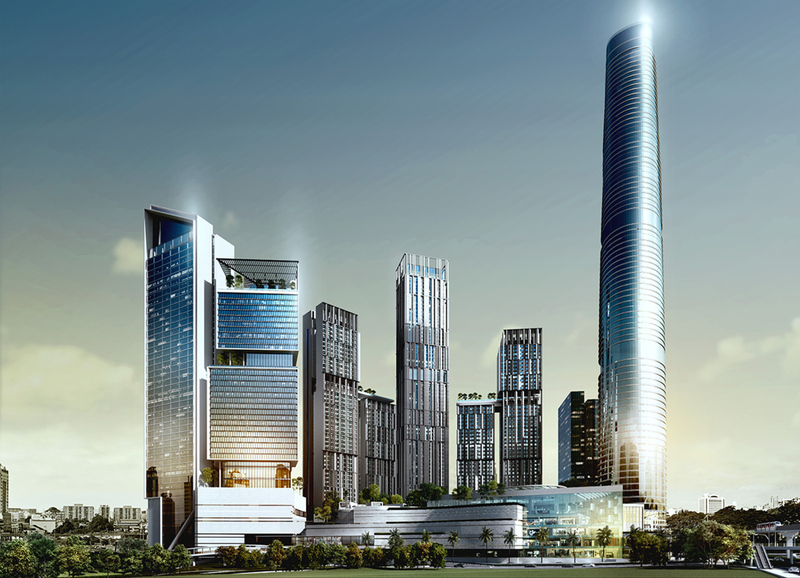 Menhardt Façade Technology (Malaysia) is providing façade design and façade access consultancy services for Lucentia Residences and the lifestyle retail mall.